In computer science, cryptography is a method of hiding information in storage and during a communication so that only authorized person can access to that information. Cryptography contains lot of cryptology method for securing communication and information like hiding text or messages behind images, Asymmetric encryption (public key cryptography) for securing Networks. In this article, we are going to discuss some common and popular cryptography tool and techniques. 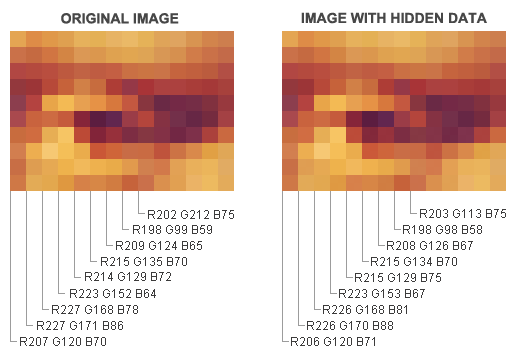 Steganography is a method of hiding information, message or files behind an image especially from the people who could snoop on our messages. A picture file contain some unused space in it and that space can be used for storing message or some information in it. The good part is, a snooper would have no idea that the picture has some hidden information in it. 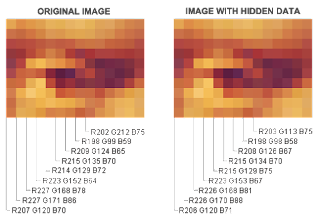 Recommend tool: You can use LSB-Steganography for hiding file into image which is an open source software program for steganography. 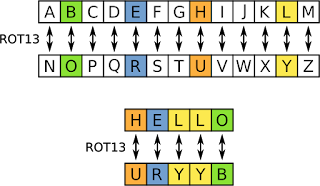 Rot13 or Rotated by 13 is a simple cryptography system where the first letter of a word get replace with the 13 letter down the alphabet as there are 26 letters alphabets so the algorithm that encode the message also decode it. 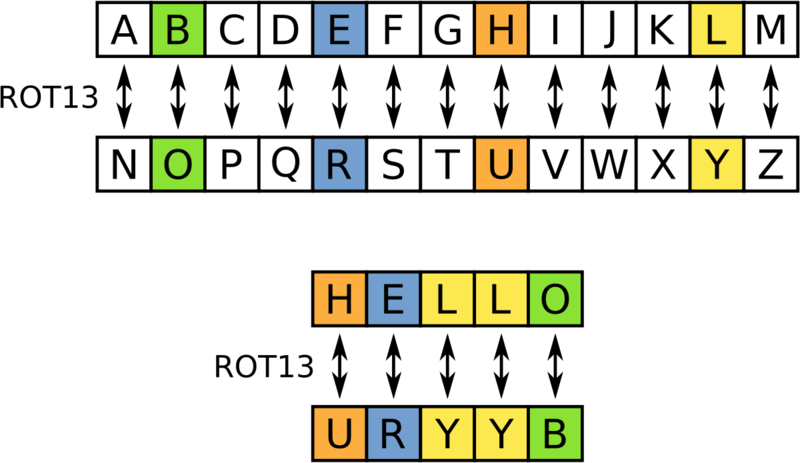 We can also use Rot12, Rot14 and lot of other Rot cipher. Recommend tool: There are lots of site which provide Rot13 encode and decode service which you can use I would recommend to use Rot13.com to use. Secure shell provide a secure communication by securing a network. It is a cryptographic network protocol so that you can secure your communication over an unsecure connection. Most common use of this protocol is in remote login services where connection is encrypted with secure shell so that no third party can snoop on the password in that network. Secure shell also used for secure file transfer which Secure File Transfer Protocol (SFTP). SFTP is subsystem of secure shell for handling file transfer, some advantage of SFTP is it encrypt username as well as password and the file which is being transferred over that network. Recommend Tool: There are lot of application of secure shell but I will provide IronSFTP which is an open source program for Secure end-to-end encrypted file sharing over secure shell. Thank you for the information on ROT13!